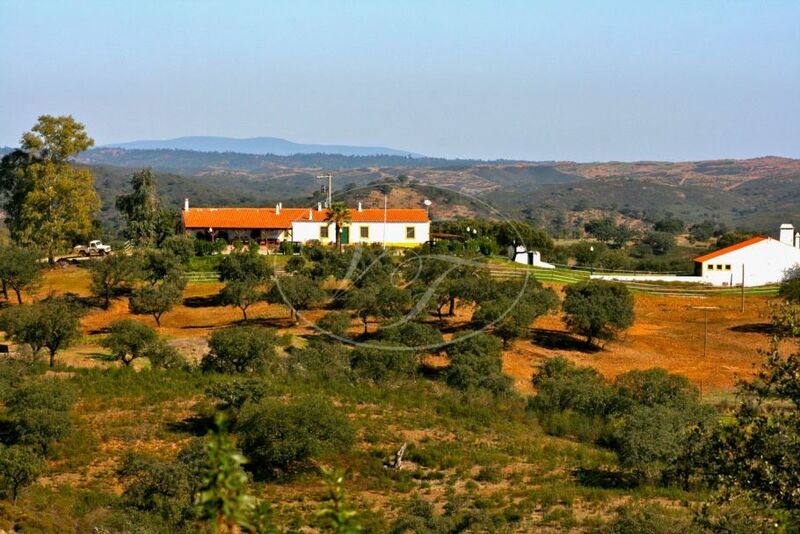 Huelva is known for its unique mountains and stunning coastline. 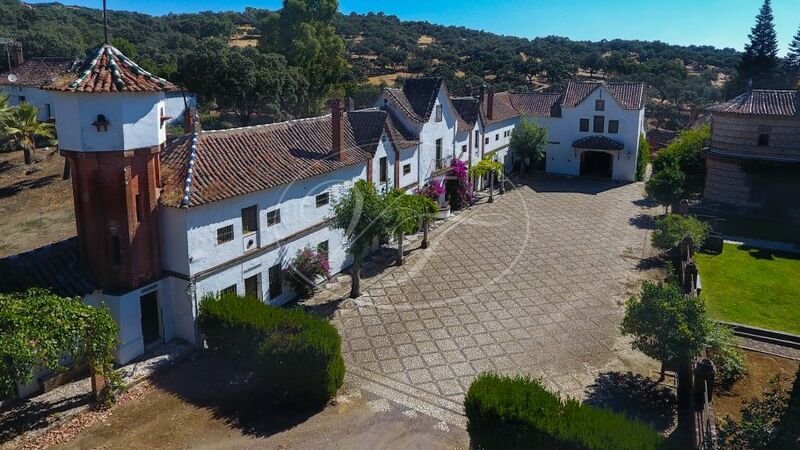 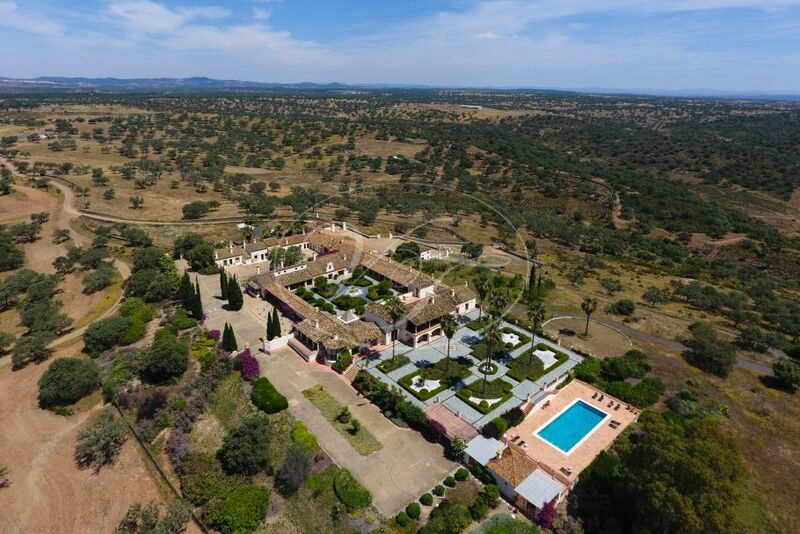 Villas & Fincas has an exclusive selection of country properties for sale in Huelva, Andalusia, including beautiful cortijos, hunting estates and fincas ideal for pigs and 'Jamon Iberico' Iberian Ham. 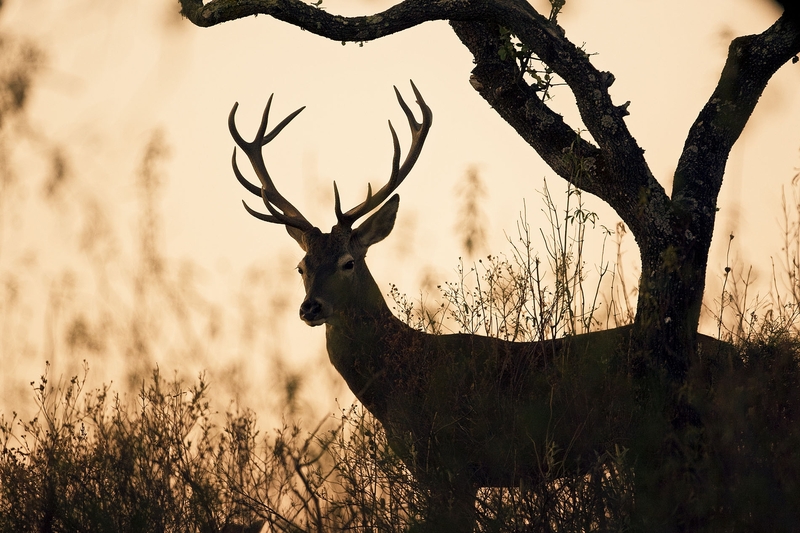 Huelva, Andalucia is a paradise for hunters, both inland and on the coast, with impressive hunting estates for big and small game. 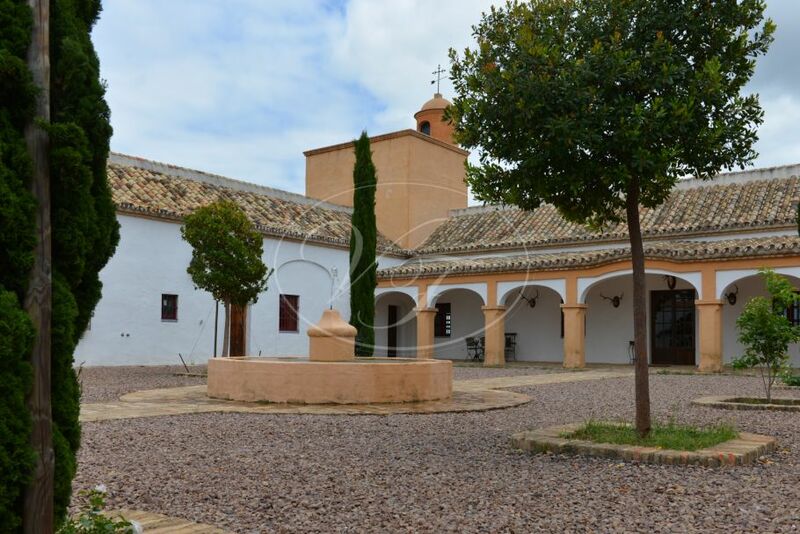 It offers both country and water sports, attracting clients to live the Andalusian lifestyle in the authentic Huelva region.